Newscastars.com have gathered that Spanish football giant, Real Madrid is considering to place the club legendary coach, Zinedine Zidane with Klopp. 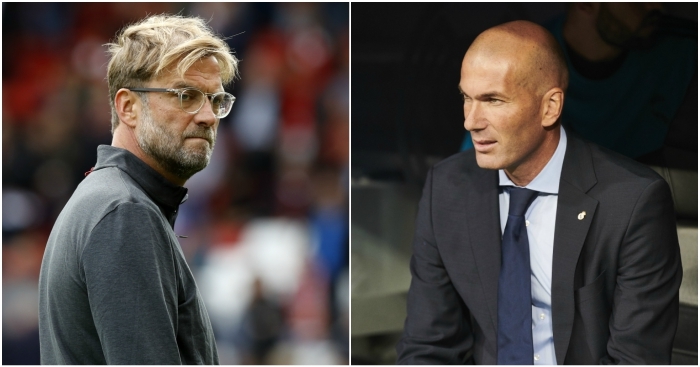 There are reports from Spanish paper that Liverpool manager, Jurgen Klopp, is attracting interest from Real Madrid and the club want him if they sack Zidane at the end of this season. Next Article Next post: Is President Buhari Honest?